After pulling the plug on Sasquatch! Music Festival, Live Nation unveiled its new-look plan for Memorial Day weekend at the Gorge. Well, it ain’t Sasquatch. But Live Nation has made good on its pledge to not let Memorial Day weekend pass quietly at the Gorge Amphitheatre. Last year when it was announced that the long-running festival would not return in 2019, Live Nation Pacific Northwest division President Jeff Trisler said the Gorge would continue hosting concerts over the holiday weekend — a tradition that predates Sasquatch. We know now what life after Sasquatch looks like, at least for this year. 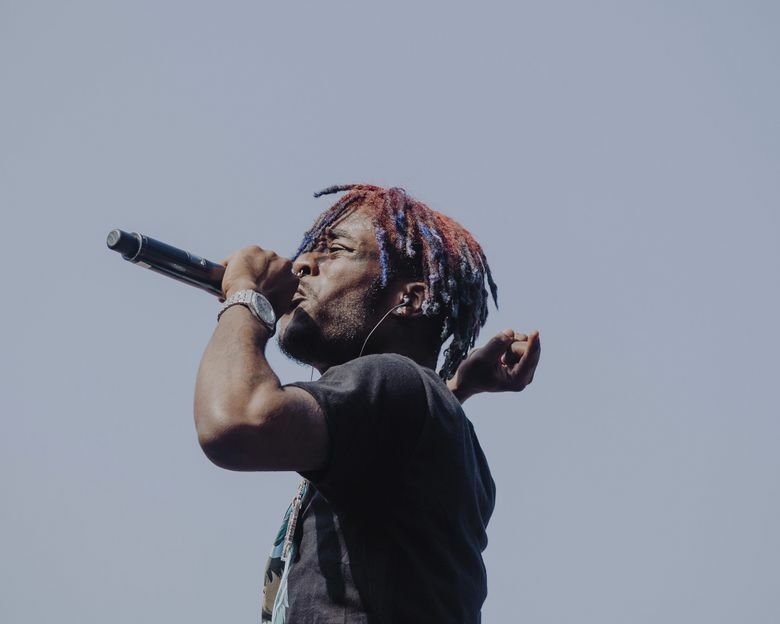 On Wednesday, Live Nation unveiled a lineup for its new End of the Rainbow event, led by bass music king Bassnectar (playing two sets), cloud-rap graduate Lil Uzi Vert and trap star Young Thug. The lineup continues a heavy bent on EDM and hip-hop, with Griz, producer duo Flosstradamus, rappers Trippie Redd (another SoundCloud sensation) and Vic Mensa. Also included are livetronica favorites STS9, Sasquatch veterans Gogol Bordello and Santigold, plus somewhat of a curveball appearance from Rage Against the Machine guitarist Tom Morello, who released a more electronic project last year. The rest of the bill features downtempo maestro Emancipator, Eprom, London on da Track, Whipped Cream, Thriftworks, Dorfex Boss, Nessly, Run DMT and Darci. Live Nation consulted with Bassnectar’s management to help fill out the lineup. While the lineup certainly looks like a small festival in scope, Trisler’s shying away from the term. Trisler knows fans are likely to think of it as a festival regardless, but the biggest difference he says is that End of the Rainbow is a single-stage event, meaning no more roaming the grounds or sound bleeding over from various side stages. All of the acts will perform on the main stage, backdropped by the Gorge. The new don’t-call-it-a-festival festival runs May 24-26, with tickets going on sale 10 a.m. Friday, Feb. 15. Three-day passes are $199 and there are no plans to offer single-day tickets. Angling for a more ready-to-rage crowd than the indie-centric Sasquatch lineups of old, it’s clear End of the Rainbow is courting a different/younger demographic. It’s something Sasquatch — whose founder Adam Zacks is not involved with the new event — experimented with in its latter years, as its core audience reared on Bon Iver and Modest Mouse was aging out of its peak festival years. 2018’s last-gasp attempt at recapturing Sasquatch’s glory days found favor among online critics, but failed to sell enough tickets to keep the festival going. Trisler says it’s too soon to tell whether End of the Rainbow will become an annual event, but one way or another, Memorial Day weekend will thump on at the Gorge.